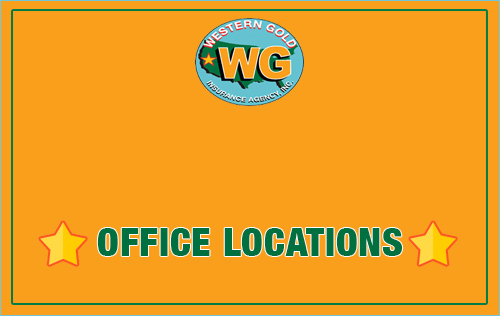 We know your home is 4,000 square feet or more, very well maintained, in an elite community. We know you’ve had no recent losses. 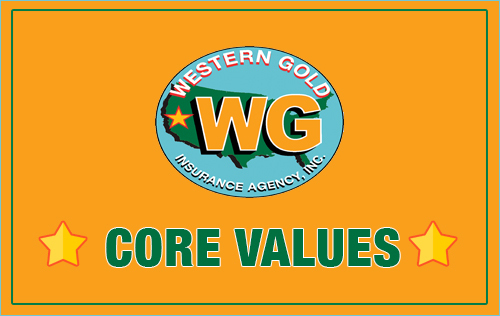 We know you require the very best insurance carriers and agency team to provide complete protection. We know you are the recipient and beneficiary of higher education. We also know you have a superior credit history. We know you are in the top 10% of income earners and require higher limits of liability and special protection features. 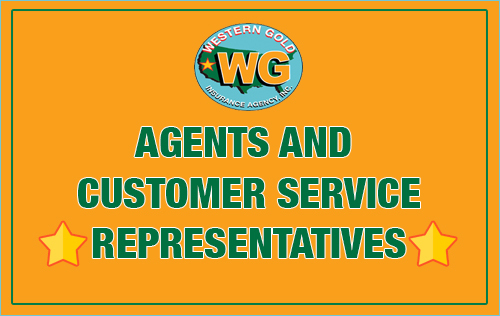 We know your home is located in a unique setting which most insurance carriers will not provide coverage because of the severe challenges of terrain and access. 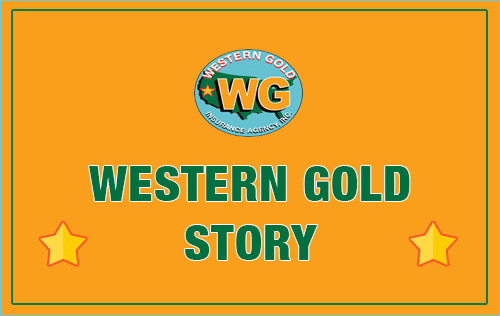 Western Gold has over 40 years’ experience insuring the highest valued homes in the western United States. 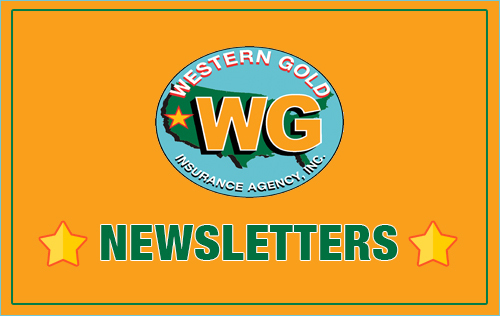 Our partners are only the best A+15 admitted insurance carriers such as Chubb, Ace, AIG Private Client Group, The Hartford, Nationwide Private Client Group, and others. 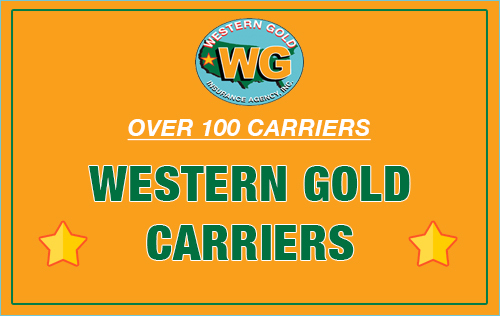 These elite carriers understand your needs and provide the highest quality coverage and claims service you require. Some carriers also provide Private Fire Department protection to add another layer of protection against wildfires.